Drive up, easy access, priced affordable. 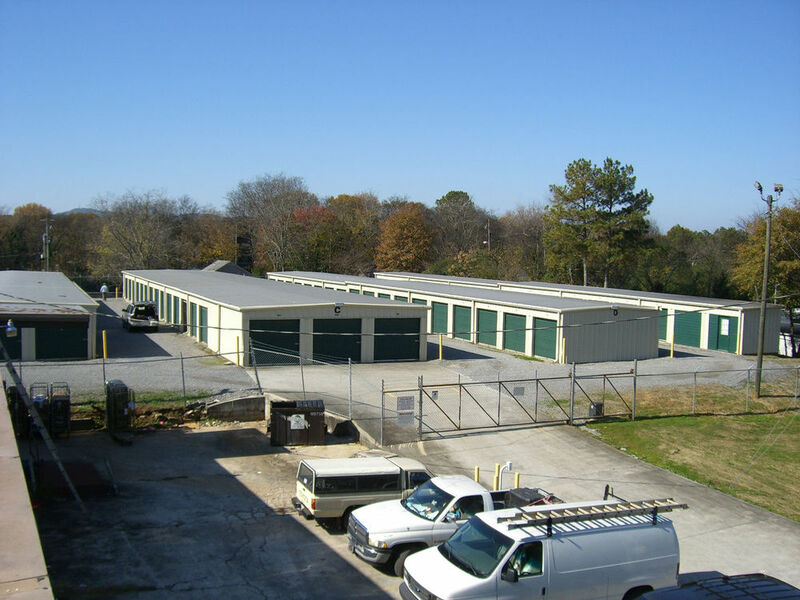 Centrally located in East Rome, the Safe Storage @ Dean facility is the first choice for non-climate controlled self storage. When storing at the Dean Street facility, you will enjoy a personalized access code for gate access, night lighting and the convenience of drive up access to your unit. Dean Street has 7 different sizes for you to choose from whether you are first moving in or need to transfer to a another size. Mon - Sun: 6 a.m. - 10 p.m. Ideal for storing Boxes, Totes, and 1 or 2 small piece of furniture. Similar to a small closet. 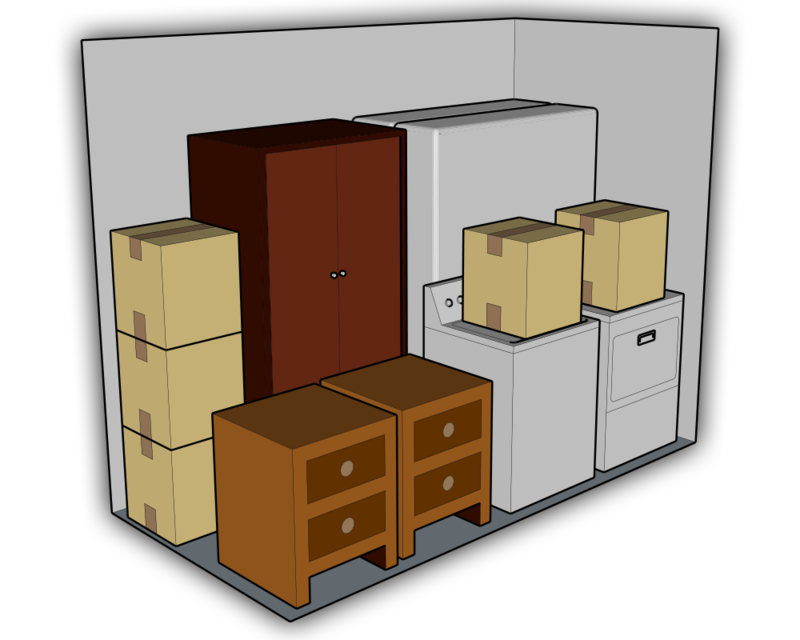 (1 to 2 Rooms of Furniture) Ideal for storing Boxes and Totes, Similar to a standard bathroom. Ideal for storing Boxes, Totes, and Furniture, 2 or 3 rooms of furniture. Similar to a small room. Ideal for storing Boxes and Totes, 1 or 2 pieces of small furniture. Similar to a small closet or a standard bathroom. (4 to 8 Rooms of Furniture) Ideal for storing a whole house of furniture, small service business, boat, car or truck. 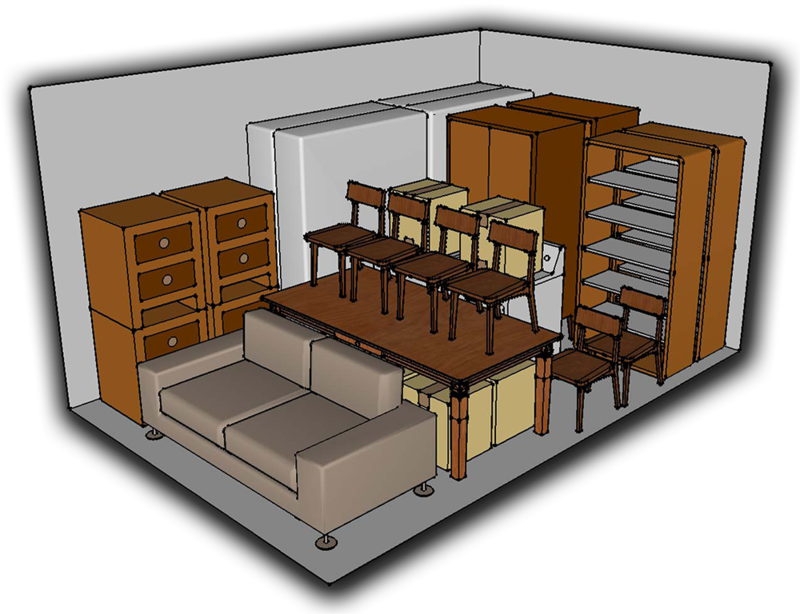 (5 to 9 Rooms of Furniture) Ideal for storing a whole house of furniture, small service business, boat, car or truck. Room sizes are approximate, rooms may be slightly smaller or larger than than the sizes listed above. Room Availability and Prices may change with out notice.